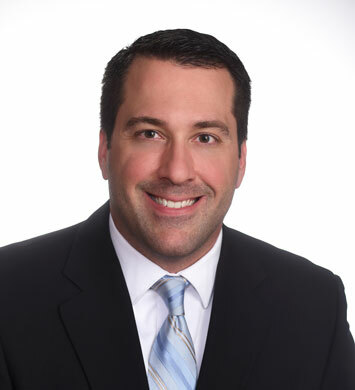 Marc T. Decowski, CPA, CGMA, MBA, has over fifteen years of diversified accounting experience, including over ten years of public accounting experience. 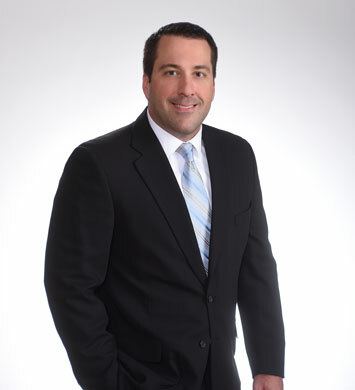 His background includes three years with a "Big 4" accounting firm, time spent with a large regional CPA firm, and roles in private industry as a Corporate Controller and Vice President of Finance prior to joining Herbein + Company, Inc. in 2018. 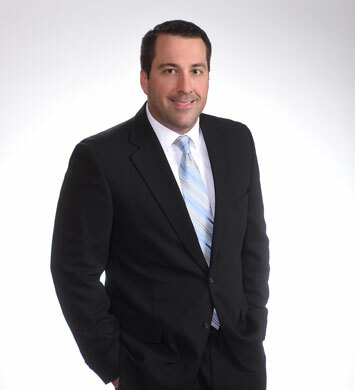 A member of the American and Pennsylvania Institutes of Certified Public Accountants, his public accounting experience includes audits of annual financial statements and internal controls over financial reporting, SEC reporting, comfort letters, agreed-upon procedures, carve-out audits, retirement plans and other assurance and advisory services regarding mergers and acquisitions. He has experience coordinating multi-location engagements and working with management and audit committees on new and complex accounting and reporting matters. Marc also has experience with International Financial Reporting Standards (IFRS). His diverse industry experience includes serving clients in the industrial manufacturing and services, chemicals, pharmaceutical products, natural resource and mining industries, commercial printing, consumer products, financial institutions and educational institutions. Marc has presented at various seminars and has been a guest speaker to numerous collegiate accounting associations on accounting guidance and other industry-related topics. He is actively involved in various community organizations and charitable causes. How did you first decide on the accounting field? When I began working in high school, I began to wonder what made companies succeed or fail, and a teacher pointed me to a financial statement - that made me realize the importance of accounting. Who is the most influential person in your life and why? My father - taught me the value of hard work. What is your favorite client experience? I once learned sign language (at a high level) to communicate with a client - her smile and letting me know how appreciate she was of my efforts was one of the most rewarding experiences of my life. What would you like to be remembered for? Being a good friend and a caring person. What would you tell a brand new college graduate trying to get a job in accounting? Your greatest attributes are to show up, on time, with a great attitude and willingness to learn. Don't worry about making mistakes and everything will fall into place. What is something not many people know about you? I'm a dog lover. What distinguishes Herbein from other firms in your opinion? Firms push ideas and trends without much of a human touch; H+C provides a culture of much more personal involvement and face-to-face interaction. What is your favorite thing to do in your spare time Spend time with my family. President - NE Chapter of Pennsylvania Institute of Certified Public Accountants (2012 – 2013).